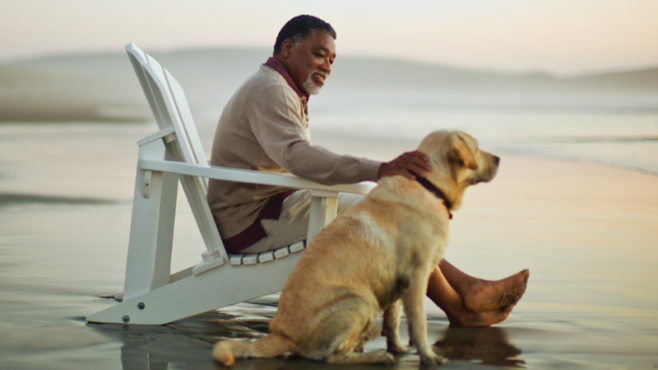 The newly released 2017 Wells Fargo Retirement Study confirms the importance of planning today to ensure future financial security. Nathan Trotter’s current owners are making plans to keep the metals company, founded in 1789, in the family by passing ownership to their children. With the latest Wells Fargo/Gallup Investor and Retirement Optimism Index at a 16-year-high, a Wells Fargo leader underscores a key finding from that research: planning matters. Wells Fargo Institutional Retirement and Trust is adding an award-winning game to help America’s workforce prepare for a better retirement.